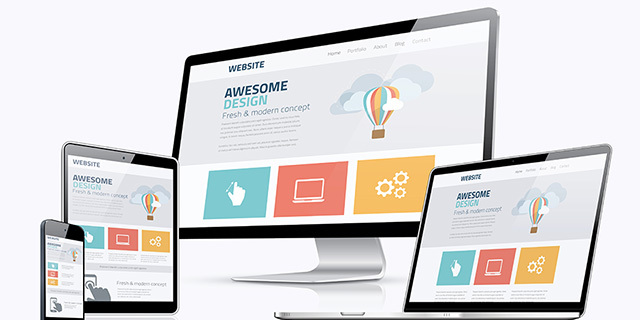 Responsive web design (RWD) is an approach to coding that makes a web site design look its best on different devices, from large screens to phones. It takes into account mouse click vs. touch screen, image sizes and resolutions, Adobe Flash support and much more. In fact, Google considers RWD an industry best practice and recommends it for all developers. Contensive will make sure that your website looks and works the optimal way for each device used to access it. Our ability to offer responsive design comes with minimal effort because the design is maintained separate from the programming of the site. You can be sure that your website will work correctly on all platforms, computer, tablet, and mobile. Although responsive design has only been around a short time, we have been able to quickly adapt. We pride ourselves on our core best practices, which facilitate new approaches like RWD. The key is segregating site design, programming, and content. Today everyone scrambles to migrate their designs to RWD, and our clients are ready. You can bet there will be a new big thing around the corner, and we will be ready for that too.